Immortalized by award winning nature documentaries and Hollywood blockbusters alike, Kenya needs little introduction to wildlife enthusiasts– the name safari is indeed synonymous with Kenya! 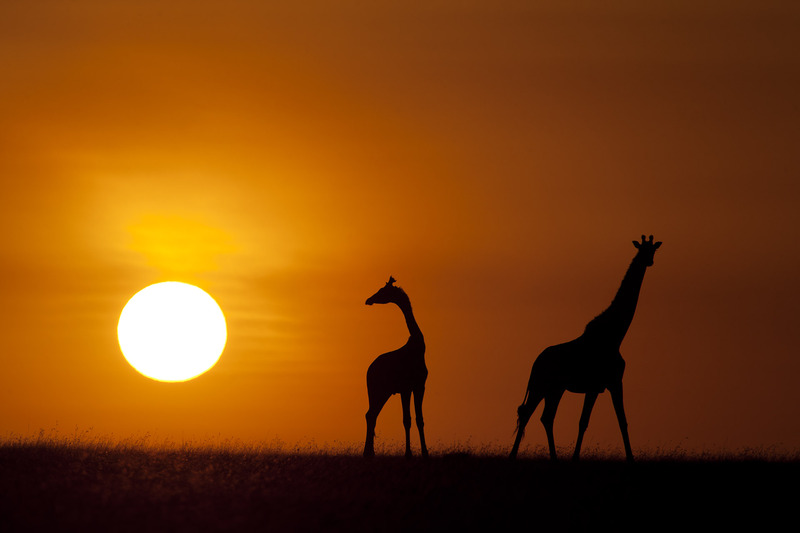 This East African country offers the essence of an African wildlife expedition, and besides the phenomenal wildlife, you can expect some of the most breathtaking landscapes in all of Africa. In order to create the best possible experience, we use only upmarket accommodations throughout the tour, and specially designed safari vehicles with pop-up roof hatches to optimise game viewing. 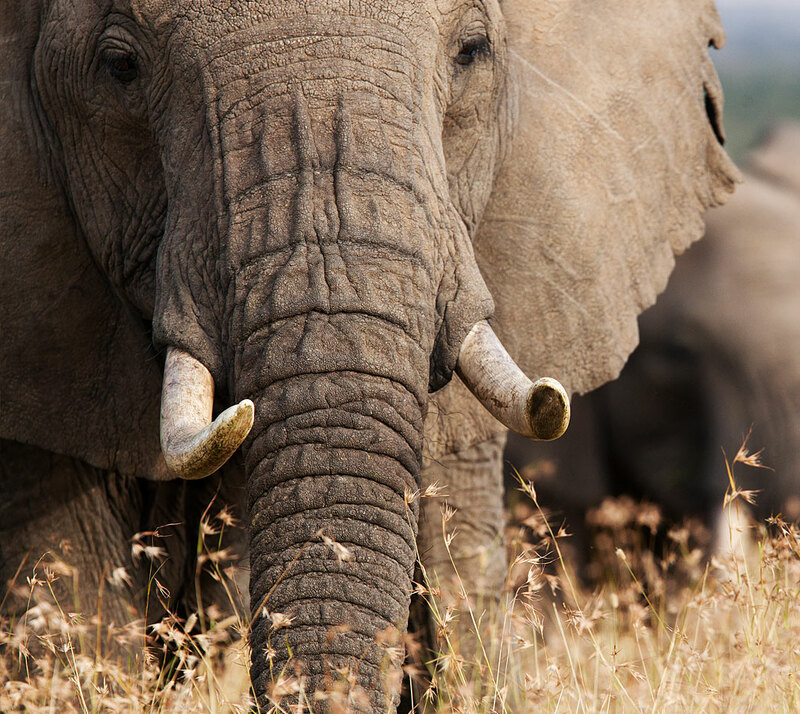 We are proud to present a safari to arguably Africa’s most thrilling wildlife destination – Kenya. Immortalized by award winning nature documentaries and Hollywood blockbusters alike, Kenya needs little introduction to wildlife enthusiasts. 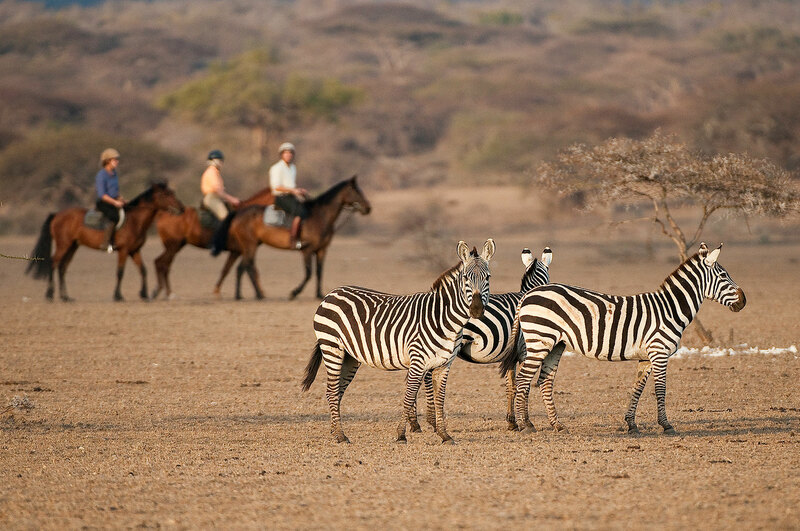 This East African country offers the essence of an African wildlife expedition; and, besides the phenomenal wildlife, you can expect some of the most breathtaking landscapes in all of Africa! From the wind-swept plains of Amboseli, the iconic Mount Kilimanjaro and the dry-country savannas of the Chyulu Hills populated with incredible tuskers, to the wide plains, spectacular sunsets and predator heaven that is the Masai Mara, this expedition visits some of this equatorial nations most celebrated game reserves in search of world-class game viewing. In addition, all accommodations are luxurious to say the least, guaranteeing you the ultimate safari experience! After arrival at Nairobi’s Jomo Kenyatta International Airport and clearing passport control and collecting baggage, you will be collected by an ORYX representative and driven to your luxury accommodation on the outskirts of Nairobi for an overnight stay. Departing Nairobi today, we make our way Wilson Airport which is located 20 minutes away (traffic dependant). Thereafter we board our plane which is bound for ol Donyo Lodge. Wedged between Kenya’s Tsavo East and Amboseli National Parks in the heart of the Chyulu Hills, this is a place of timeless wild beauty presided over by the magnificent summit of Africa’s greatest icon – Mount Kilimanjaro. 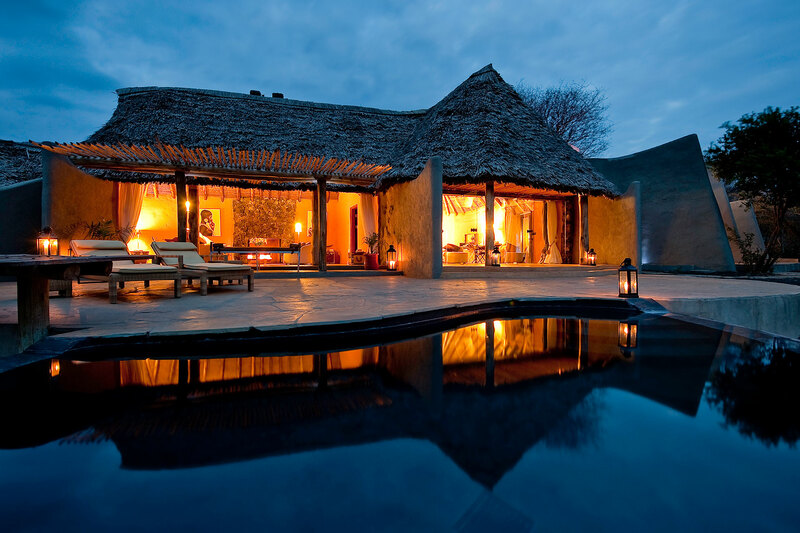 Set on the Mbirikani Group Ranch, which is 275,000 acres of immaculate, private wild Africa bordering the foothills of the Chyulu Hills National Park – ol Donyo Lodge blends contemporary design with the rich culture and history of the people of this area – the indomitable Masai. The area is rich in wildlife: it is a place where some of Africa’s last giant Elephant bulls roam freely, where the haunting calls of Leopards interrupt the night and where Lion are being pulled back from the brink of extinction. While the “Big Five” are here, they often remain elusive; however, Cheetah, Elephant, Fringe-eared Oryx, Gerenuk, and Giraffe make for easy viewing. The variety of birdlife and plant species, combined with the wildlife, is astounding. The lodge itself was rebuilt in 2008 and sits in thick woodland on a gently sloping hillside with views out over the plains to a distant Kilimanjaro. Designed to merge your outdoor and indoor living, a series of unique suites and villas (no two are the same) appear to emerge from the arid landscape on either side of a palatial lounge and dining area. Eight of the ten private cottages have their own swimming pool whilst all enjoy roof terraces where intimate “star beds” can be set up, allowing guests the thrill of sleeping in style under a canopy of endless stars while connecting with their sense of place and self. Today we leave the wonderful House of Waine and head for Wilson Airport, where after we fly to the world famous Masai Mara, which is the Kenyan portion of the Serengeti. Post arrival in the Masai Mara, we will game drive to Mara Plains Camp, our luxurious tented camp (around 30 minutes depending on sightings!) 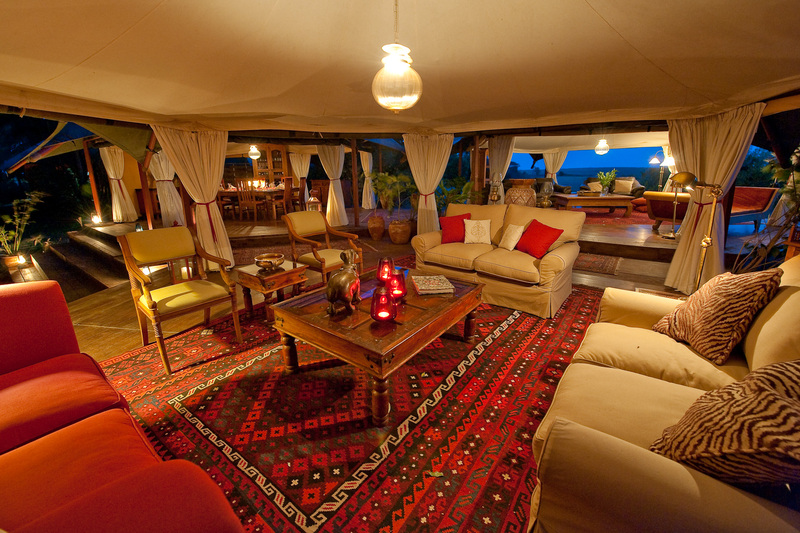 which is located inside Olare Motorogi Conservancy close to the Masai Mara National Reserve. Mara Plains Camp offers a wide range of activities – early morning, late afternoon and night game drives, balloon safaris (at extra cost), authentic local village visits, wildlife walks and unrivalled access to the best wildlife habitats, and it is the perfect base for our adventure. Our superb camp resides on the Ntiakitiak River, and it is this location that gives us the freedom to avoid the high tourist density of the Masai Mara NR proper, if desired. In total, we have access to over 100,000 acres of low vehicle-density conservancy land, as well as an additional 375,000 acres within the Masai Mara NR itself. This flexibility lends itself well to our wildlife pursuits, which are of course centred on spotting the areas big cats. The Masai Mara receives the highest rainfall in the Serengeti – Mara ecosystem, providing plentiful food for the areas abundant herbivores, which in turn make it a paradise for big cats. These cats, notably Lion, Leopard and Cheetah, were featured annually on the BBC’s highly popular Big Cat Diary between 1996 and 2008. 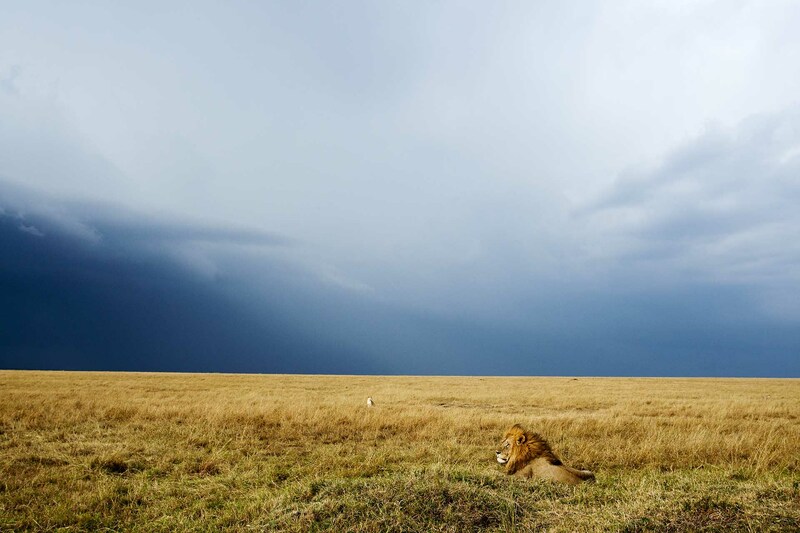 This series showed just what an amazing area the Mara is for the big cats! One of the highlights of our expedition is without a doubt be spotting the phenomenal Cheetah. Cheetah typically do really well here (the Mara offers arguably the finest viewing of these felines in Africa! ), preying mostly on the slightly built Thomson’s Gazelle, and Impala. We will spend a good amount of time following this diurnal hunter, and may well encounter one hunting, which is sure make our shutters go into overdrive! Leopard, that ever-popular but often hard-to-locate mammal, is regularly encountered, especially in the more wooded habitats alongside the Mara’s rivers. Here, animals have become well habituated to the presence of game drive vehicles, and we stand an excellent chance of locating this most beautiful of cats. Quite possibly the stars of the Mara show are its legendary black-maned Lions. Individuals such as Sikio, Hunter, Morani and Scar from the Marsh Pride and of course the late Notch and his sons have enchanted hordes of wildlife lovers on the Mara. 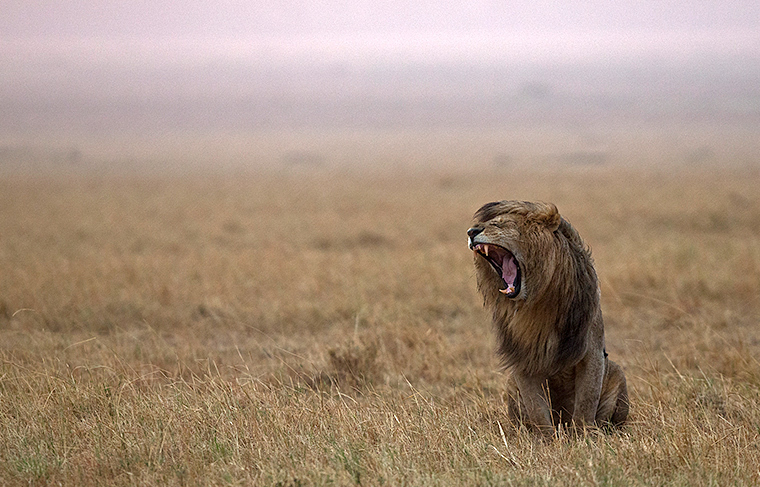 The Masai Mara is synonymous with the Lion, and there can be few places on earth where Lion can be so easily seen! As these cats are plentiful on the Masai Mara, we will certainly have a number of encounters with these heavily-built brutes. Spotted Hyaena and Black-backed Jackal are common, and while Serval is less frequently encountered, the Mara is a good site for these lanky cats. The Masai Mara is also home to a huge selection of herbivores, including Eland, Topi, Grant’s Gazelle, Bohor Reedbuck, Defassa Waterbuck, Elephant and Cape Buffalo. Although not common, we may with some dedicated searching encounter Black Rhino, a species that used to thrive in this area, but whose numbers are sadly much reduced. The Mara’s rivers are home to gargantuan Nile Crocodiles and healthy numbers of Hippos, while riverine woodlands are home to Olive Baboon, Vervet and the vocal Blue Monkey. A phenomena that has propelled the Mara into the “super star” echelon of game reserves is the Great Migration. When the main herds are on the Mara, it is difficult to describe the sight and sounds of tens of thousands of animals dotting the undulating plains – it is undeniably primordial, and is one of the last places on earth where such a conglomeration of beasts can be seen. Associated with the Great Migration, is an event high on the wish list of many wildlife enthusiasts– a Wildebeest crossing. 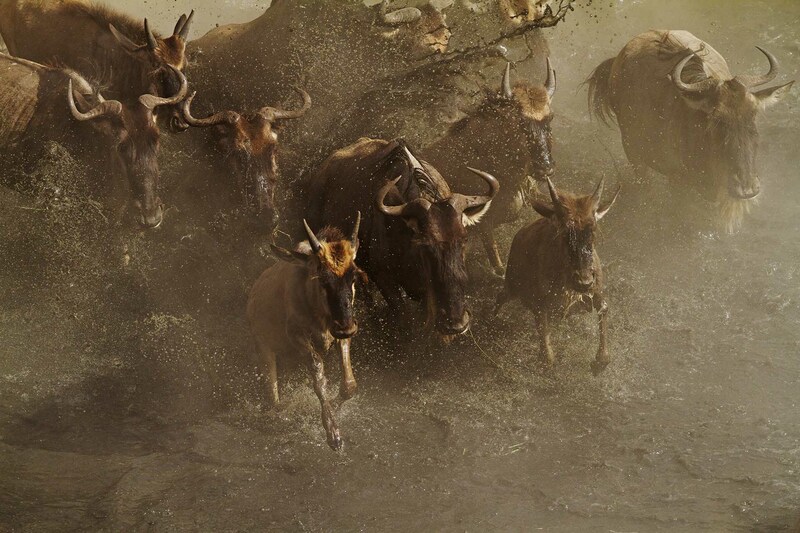 Here, large numbers of Wildebeest cross the treacherous Mara River, and at times, this can result in utter carnage, as hundreds of animals dive down banks and swim frantically across the brown waters. The proverbial “cherry on top” would of course be witnessing such a river crossing. Predators also get in on the crossing action, with enormous Nile Crocodiles catching some of the struggling and frantic beasts as they swim desperately across the Mara’s waters. The predictability of the Great Migration varies greatly from year to year, and as such we would be most fortunate to witness this amazing event! The rich plains and woodlands of the Mara are home an astounding variety of birds, and we will encountered colourful starlings, weavers and waxbills to singing longclaws. Truly impressive numbers of eagles and vultures inhabit the Mara, and we will likely encounter hordes of Rüppell’s, White-backed and Lappet-faced Vultures as they squabble over the remains of a carcass. All in all, the Mara must lay claim to having one of the most holistic all-round game viewing experiences available in the whole of Africa! Sadly, today we depart the Masai Mara and fly back to Wilson Airport. Upon arrival at the airport you will be transferred back to Jomo Kenyatta Airport in time for your international departure of choice.